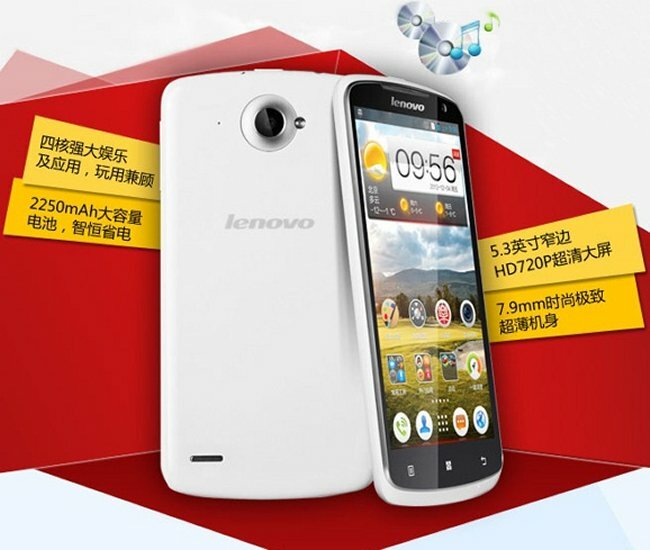 The Lenovo S920 is now official, having made an appearance over at Lenovo China’s webstore. So what does it have to offer? The S920 runs Android 4.2 Jelly Bean, the first Lenovo smartphone to run this version of JB it looks like. Aside from that, there’s a 5.3 inch HD (1280 x 720) display, 8MP rear camera, 2MP front-facing camera, 1GB of RAM, MicroSD card support, 2,250 mAh battery, and the case is only 7.9mm thin. The S920 also boasts a MT6589 quad-core processor that is said to be clocked at 1.2GHz. The Lenovo S920 sounds like it could almost compete with Samsung’s Galaxy Note II. Though, it should be cheaper than the Note II of course. It will hit China in April. No word on whether it will show up elsewhere.